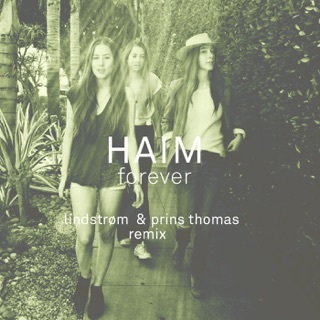 Lean in close, HAIM has something important to say. 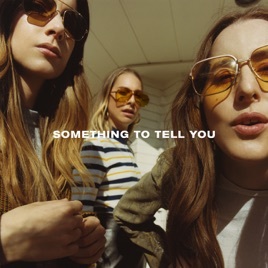 On their second album, the sister trio—Alana, Danielle, and Este—explore sounds and eras while deepening their emotional connection. 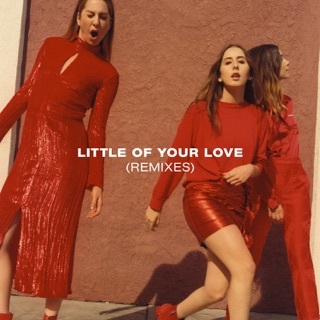 “Want You Back,” “Little of Your Love,” “Found It in Silence,” and “Ready for You” will resonate with fans of the first LP—all sweet melodies, catchy rock and pop hooks, and gonna-work-it-out feels. 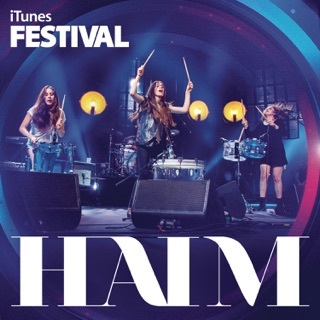 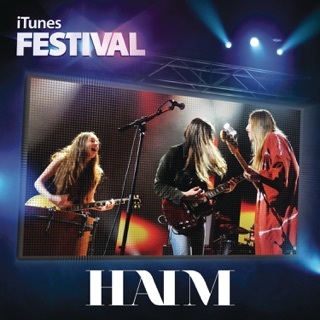 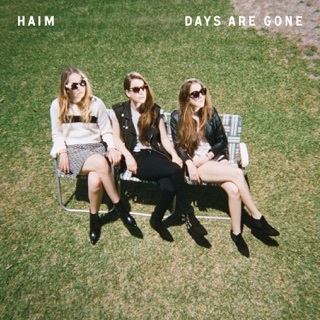 HAIM also unfurl swashes of vintage ‘80s/‘90s pop (“Nothing's Wrong” and “You Never Knew”) and confessional showstoppers (“Night So Long”) that, when combined with their crush-note lyrics, consistently hit the sweet spot.